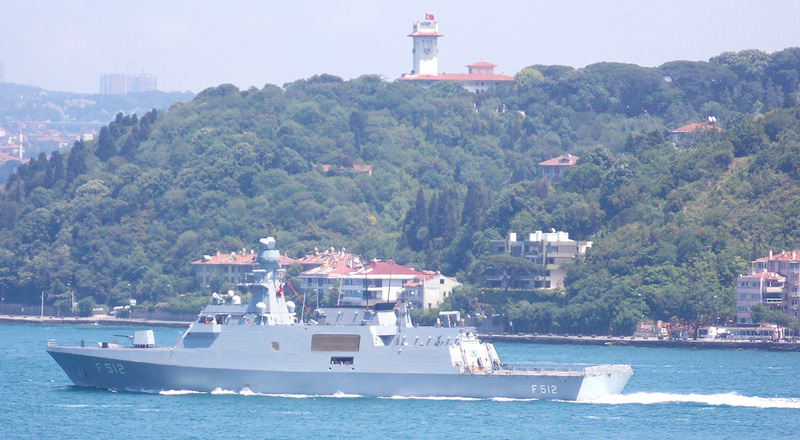 A589 TCG Işın. Photo: Yörük Işık. Used with permission. M-262 TCG Enez. Photo: Yörük Işık. Used with permission. 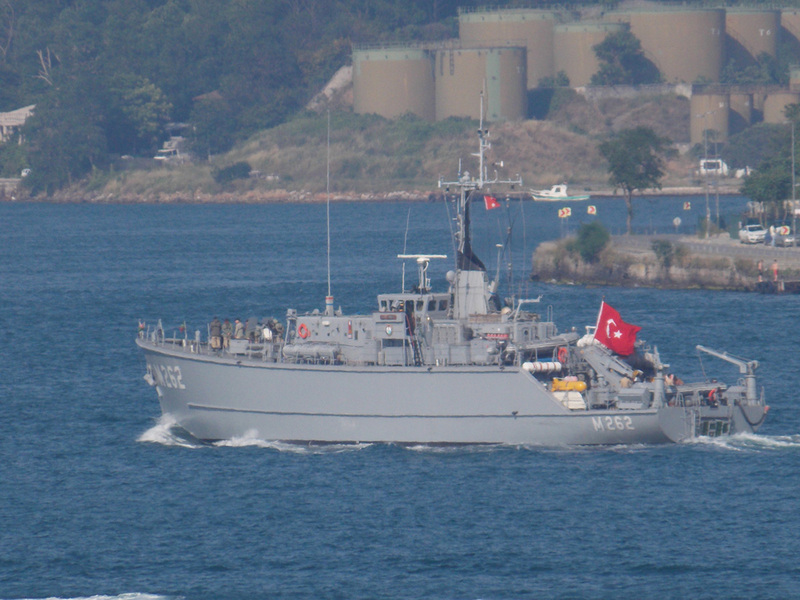 M-264 TCG Erdemli. Photo: Yörük Işık. Used with permission. 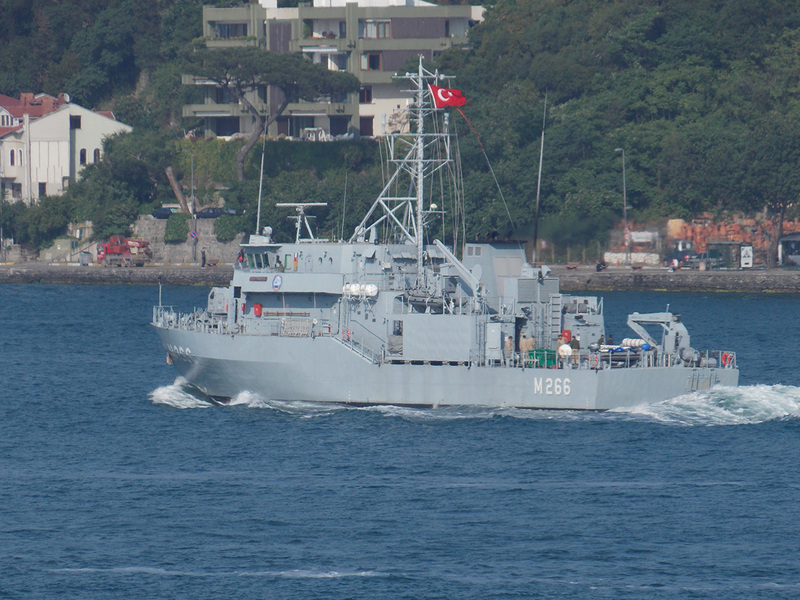 M-266 TCG Amasra. Photo: Yörük Işık. Used with permission. 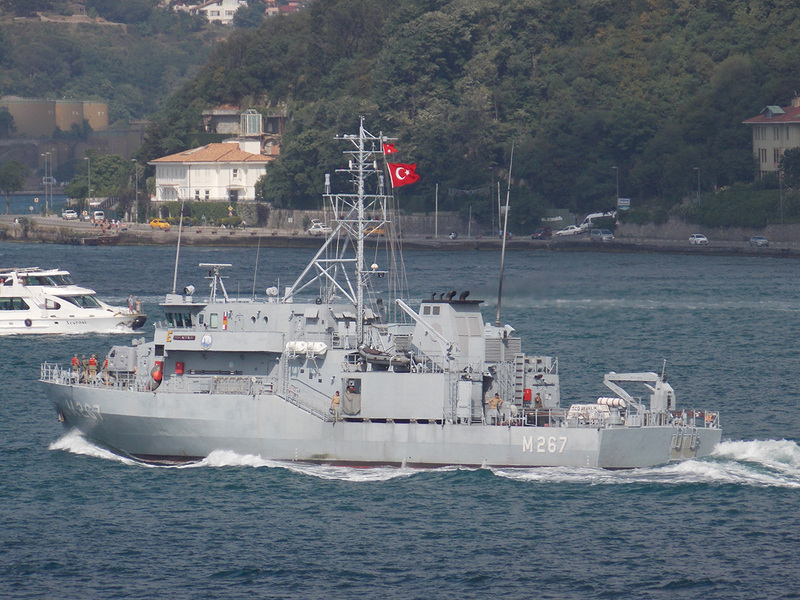 M-266 TCG Ayvalık. Photo: Yörük Işık. Used with permission. 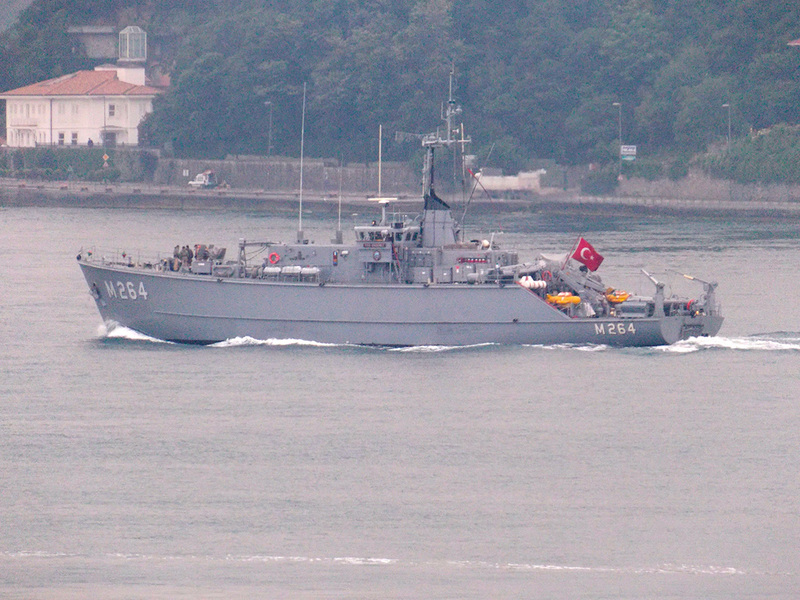 M-268 TCG Akçakoca. Photo: Yörük Işık. Used with permission. M-502 TCG Fatsa. Photo: Yörük Işık. Used with permission. 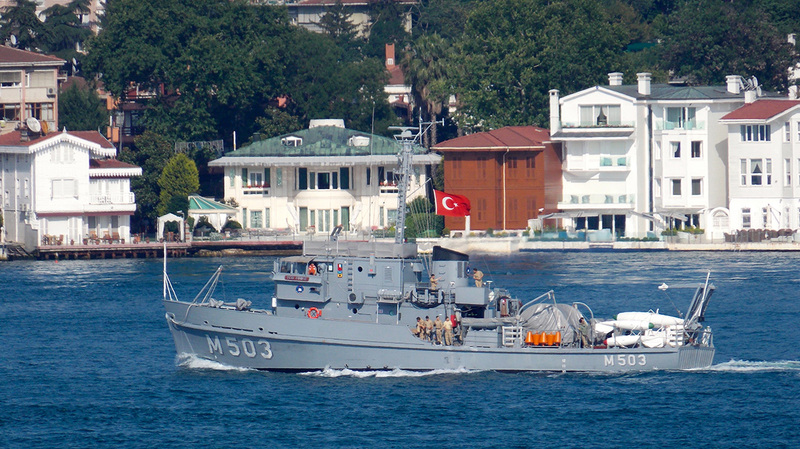 M-503 TCG Finike. Photo: Yörük Işık. Used with permission. 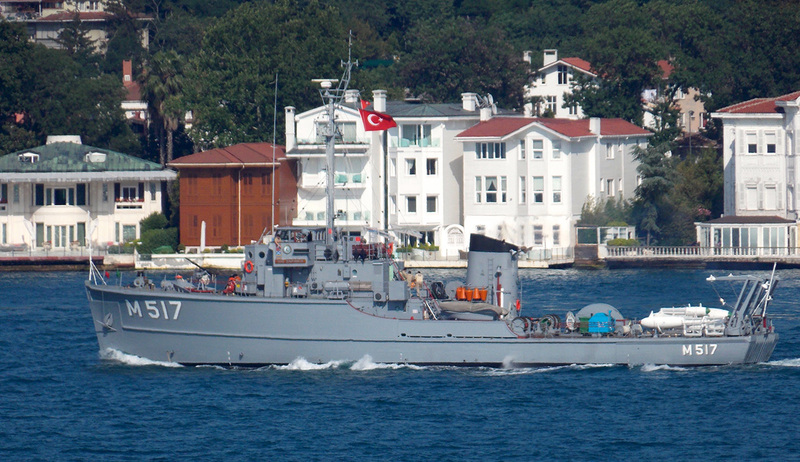 M-517 TCG Sapanca. Photo: Yörük Işık. Used with permission. SG-88 TCSG-88. Photo: Yörük Işık. Used with permission. SG-129 TCSG-129. Photo: Yörük Işık. Used with permission. F-512 TCG Büyükada. Photo: Yörük Işık. Used with permission. F-512 TCG Büyükada. Photo: Alper Böler. Used with permission. 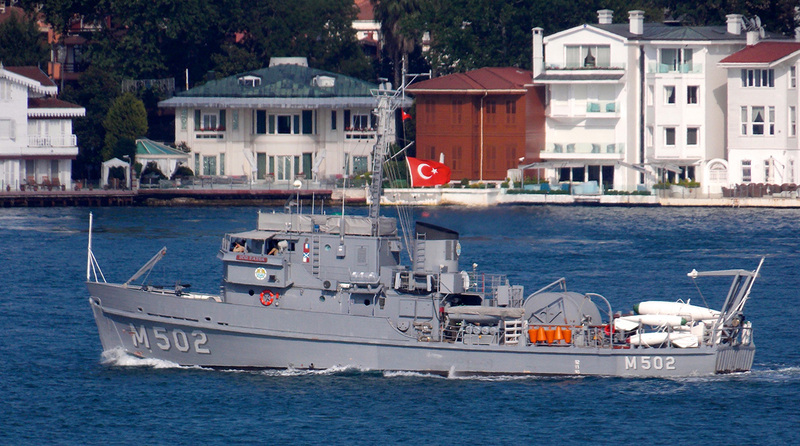 F-240 TCG Yavuz. Photo: Yörük Işık. Used with permission. 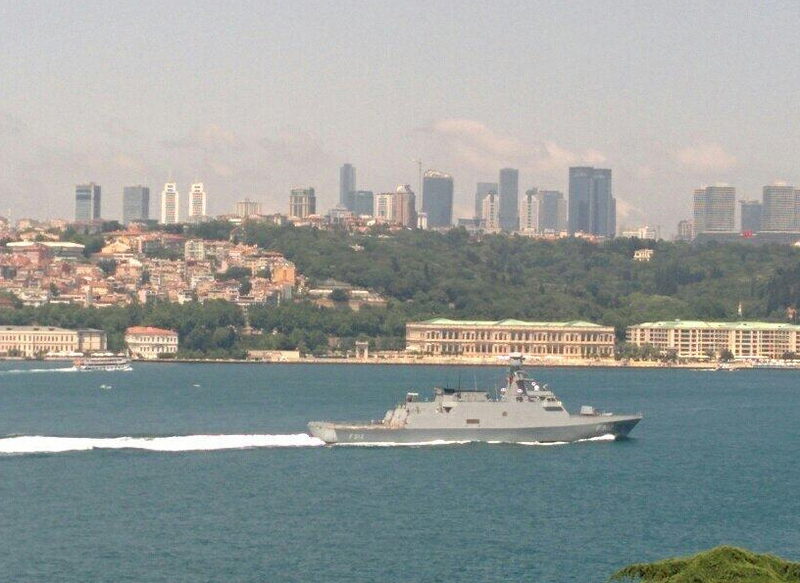 It was a very busy day on Bosphorus today. 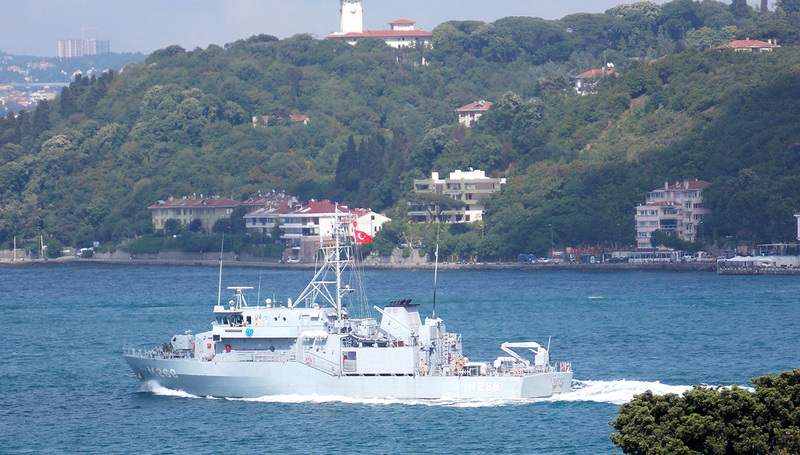 We have seen the northbound passage of 8 Turkish mine hunters / sweepers together with the corvette TCG Büyükada and support ship TCG Işın. 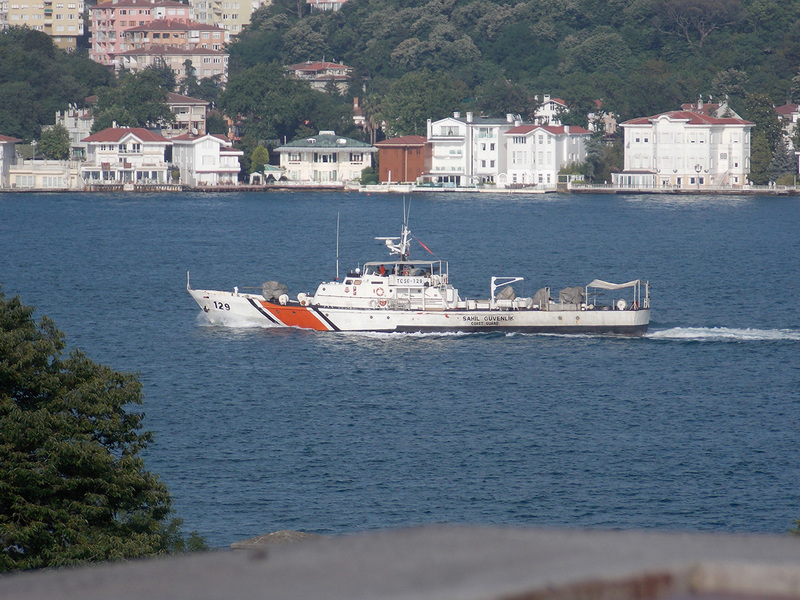 The fleet was escorted by Coast Guard vessels TSCG-88 and TCSG-129. 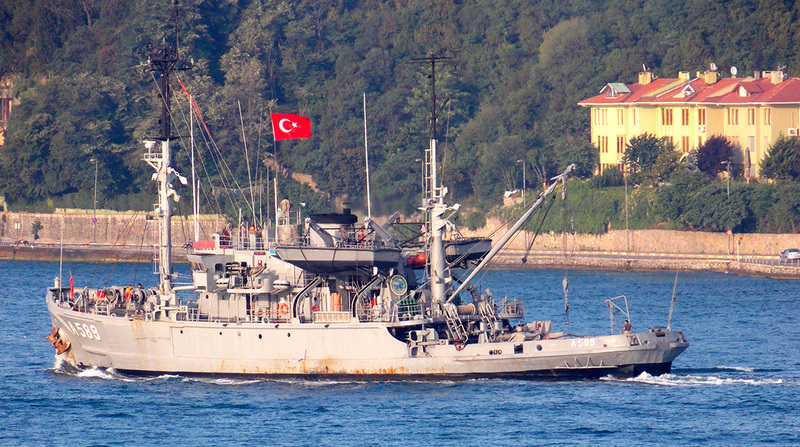 I assume that Turkish Navy is going to conduct a mine warfare exercise in the Black Sea. 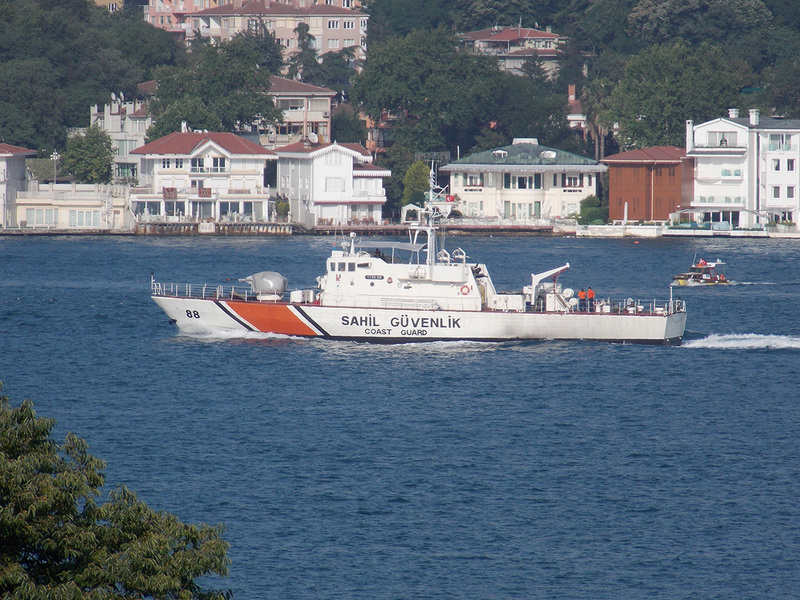 The frigate TCG Yavuz made a southbound passage with the likely destination of Gölcük.